Susan Baatz, Massage and Facial Studio's goal is to ensure a consistent experience and gain a long term understanding of your body and skin issues. We number of daily services are also limited to ensure a fresh and personalized experience every time. Susan's studies began in 1989 at the International School of Shiatsu where she completed 500 hours of Shiatsu training and certification. From the moment she began, it was love at first touch. She truly enjoyed learning about ways to improve the body, while providing a positive experience to her clients. She knew at that time she wanted to expand her knowledge beyond just massage, so she could assist clients in improving their overall health and appearance. 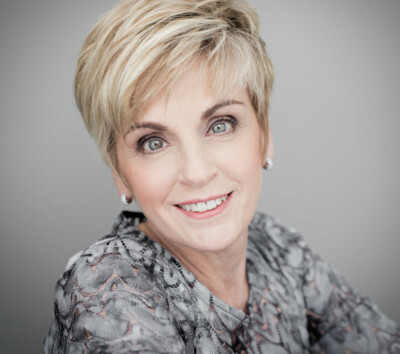 Susan expanded her knowledge of health and beauty by studying Macrobiotics and whole foods preparation. This experience took her abroad to the International Macrobiotic Institute in Switzerland for a year in 1993. Susan worked as Macrobiotic assistant chef and continued her bodywork studies. This valuable experience gave her an international perspective on health and beauty that she passes on to her clients. Upon her return to the states she worked for various chiropractors and soon found her home at Agasar Chiropractic in Newtown, PA. Here she blossomed as a bodyworker and spent 7 years with the practice before moving on to her next phase. In 2005, Susan opened her own studio in Washington Crossing. Her services were expanded to include facials, waxing and makeup application and recently permanent makeup. Susan is continually attending classes and seminars to update her knowledge in her fields of practice. She draws upon all her experiences and studies to help her clients improve their overall well-being. 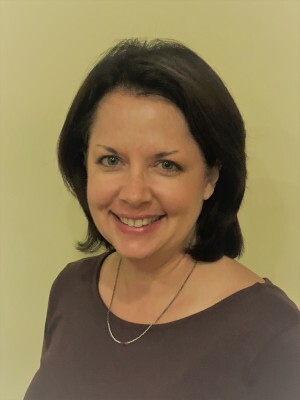 Kristen is a Pennsylvania Licensed Massage Therapist and a graduate of The School of Body Therapies in Langhorne, PA. She has completed over 600 hours of training in therapeutic massage and bodywork. Kristen’s passion for wellness, body health, and helping others motivated her to choose this profession. In addition to various forms of massage, Kristen is trained in Kinetic Chain Release (KCR). She studied under its founder, Scottish physiotherapist Hugh Gilbert. She is also a Level 3 Reiki practitioner. Kristen takes a holistic approach and incorporates a variety of these techniques to provide each person with individual care.